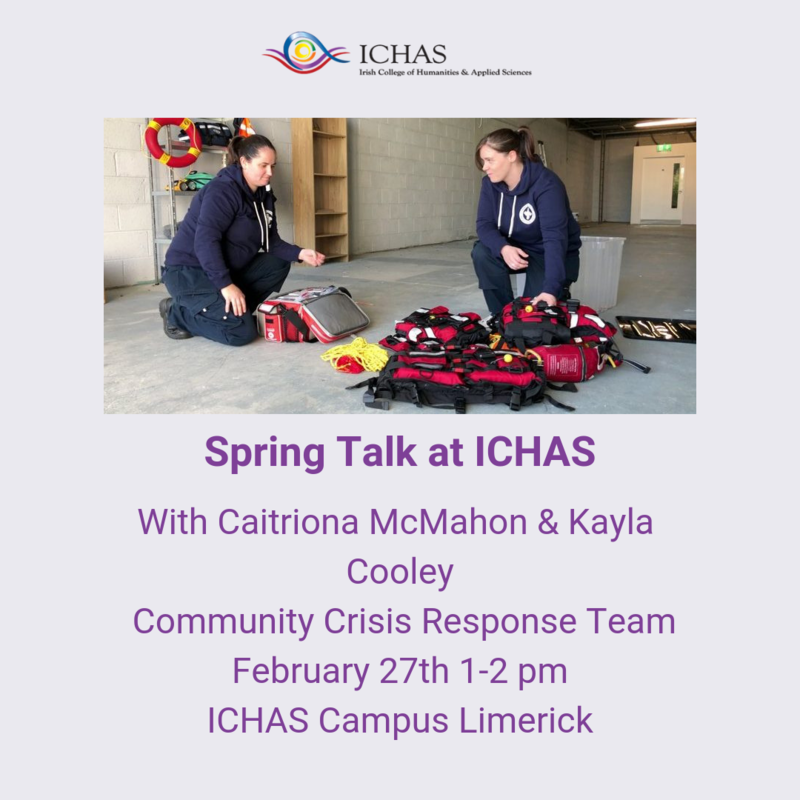 On February 27th from 1pm to 2 pm, ICHAS will be hosting the first of our spring talks. 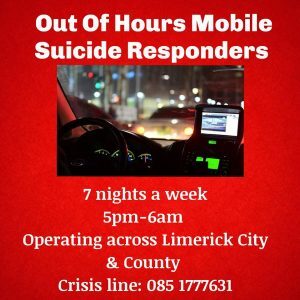 Our guests on the day will be Caitriona McMahon and Kayla Cooley of the Community Crisis Response Team Limerick. 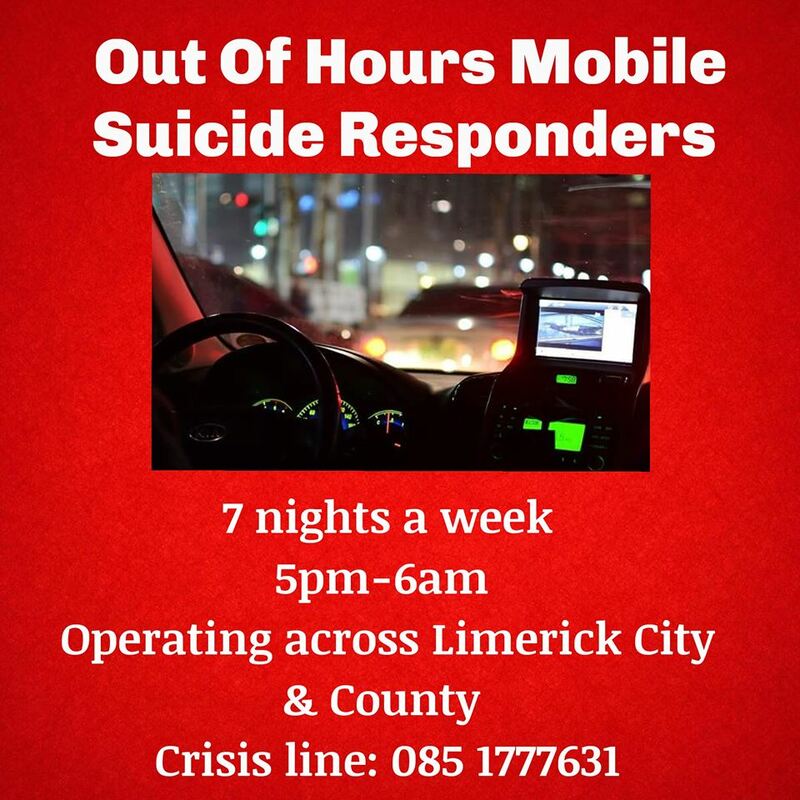 CCRT Limerick operates from 5 pm to 6 am 365 days a year. The team respond to calls from people who may have spotted someone in distress. This could be family or friends that have discovered a loved one is thinking about suicide but also includes people who bravely contact CCRT on behalf of themselves. As well as this they also carry out community patrols visiting various communities throughout the wee, meeting locals and informing them of the service they provide and offering an opportunity to talk. The team was also shortlisted for National Volunteer of The Year in 2017. They will provide and very interesting talk about their organisation and the work that they do in the community. Want to attend the spring talk? If you want to find out more about attending our talk why not contact us today. You can also find out more about CCRT Limerick on their website as well as Facebook and Twitter.